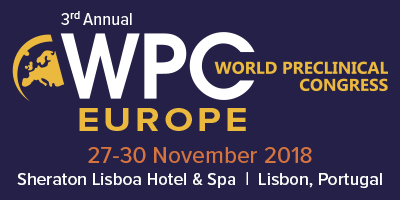 ETAP-Lab will be present at the 3rd Annual World Preclinical Congress Europe in Lisbon on November 27-30th. 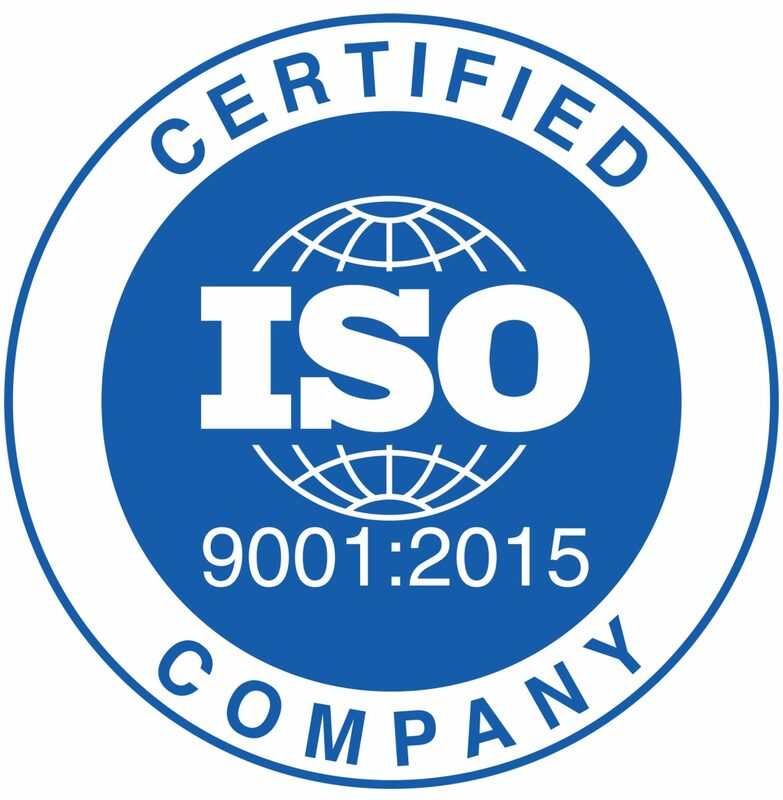 If you are searching for a reliable partner for in vivo preclinical studies, please contact Jean-François BISSON at: jfbisson@etap-lab.com and you could meet there at the end of November. For more information about the meeting click here.